We’re a Bath Life Award finalist! 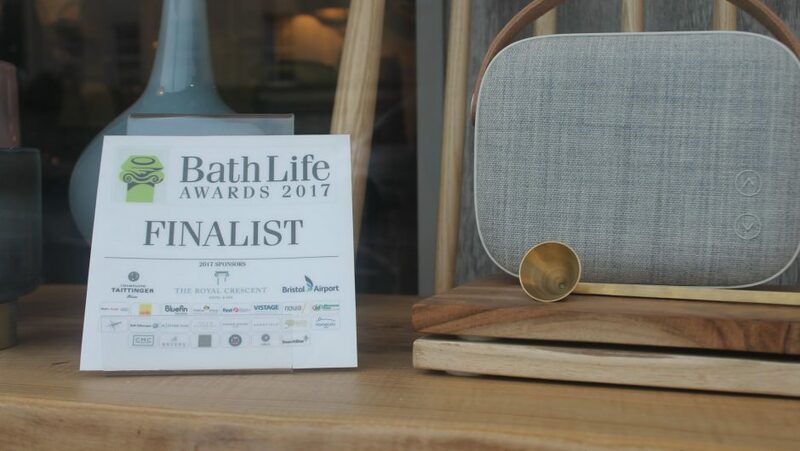 We were so pleased to find out this week that we had been shortlisted as a finalist in the interiors category of this year’s Bath Life Awards! It’s an honour to be part of an event that celebrates all that’s good in this wonderful city. Our finalist sticker is proudly displayed in our window and we’ve got our fingers very much crossed for the big night on 23rd February. As always, a very big thank you to all our clients for their ongoing support in our entry for the awards.